The main objective of our organization is to provide complete satisfaction to our valuable customers by providing them a wide range of Automatic Shrink Packaging Machine. We offer these machines in adherence with the international quality standards and also at pocket friendly prices. Available with us a wide range of Label Shrink Packagers of different types, dimensions, grades and specifications as per the requirements of our clients. The main objective of our organization is to provide complete satisfaction to our valuable customers by providing them a wide range of Label Shrink Packagers. 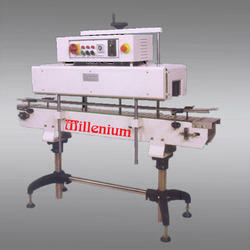 We offer these machines in adherence with the international quality standards and also at pocket friendly prices. 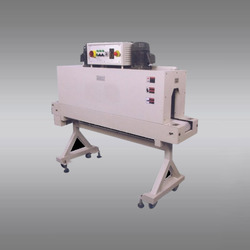 Available with us a wide range of Shrink Wrapping Machines of different types, dimensions, grades and specifications as per the requirements of our clients. Looking for Shrink Packagers ?